This will be the next published ‘Jones’ story, at present it is a work in progress. It should be the longest ‘Jones’ story to date. It has a bit more of an epic feel and could even be described as ‘steampunk’, although I am not always sure what that means! 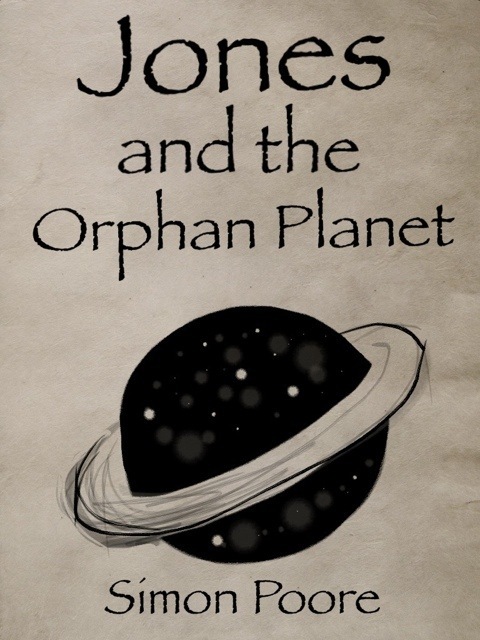 It is the first story that doesn’t feature Earth as a backdrop and introduces us to other new and interesting planets. Hopefully it will be finished in about a month….pester me if it’s not? Just in case anyone stumbles upon this page and wonders what happened to this story. Well it kind of got put on hold while I wrote my novel for NaNoWriMo, which I am am editing now. I will revisit the world of ‘Jones’ this year and hopefully finish this mini epic…let’s me know if you are actually waiting for it!